- Lightweight inner sleeve for a snug, secure fit. 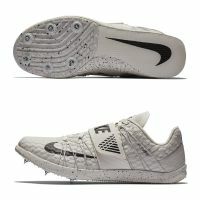 - Breathable mesh features reflective graphic. 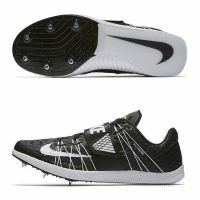 - Synthetic overlays with minimal seams add lightweight durability. 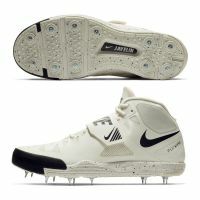 - Adjustable midfoot and heel straps let you customize your fit. 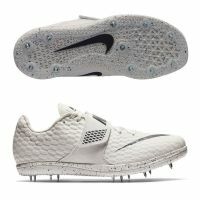 - Full-length Phylon foam midsole provides lightweight cushioning and comfort. 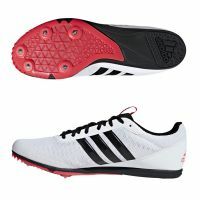 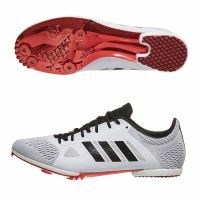 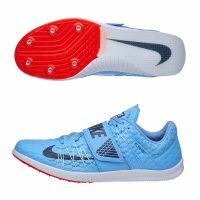 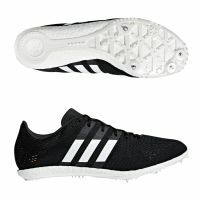 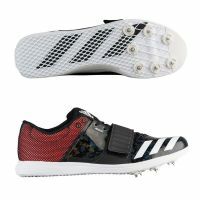 - External heel counter for rear foot stability. 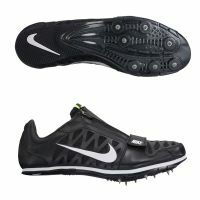 - Extended Pebax® plate provides a lightweight responsiveness that is designed for speed and take off. 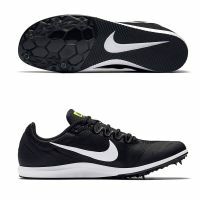 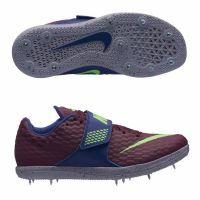 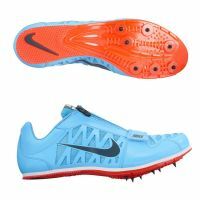 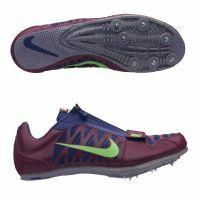 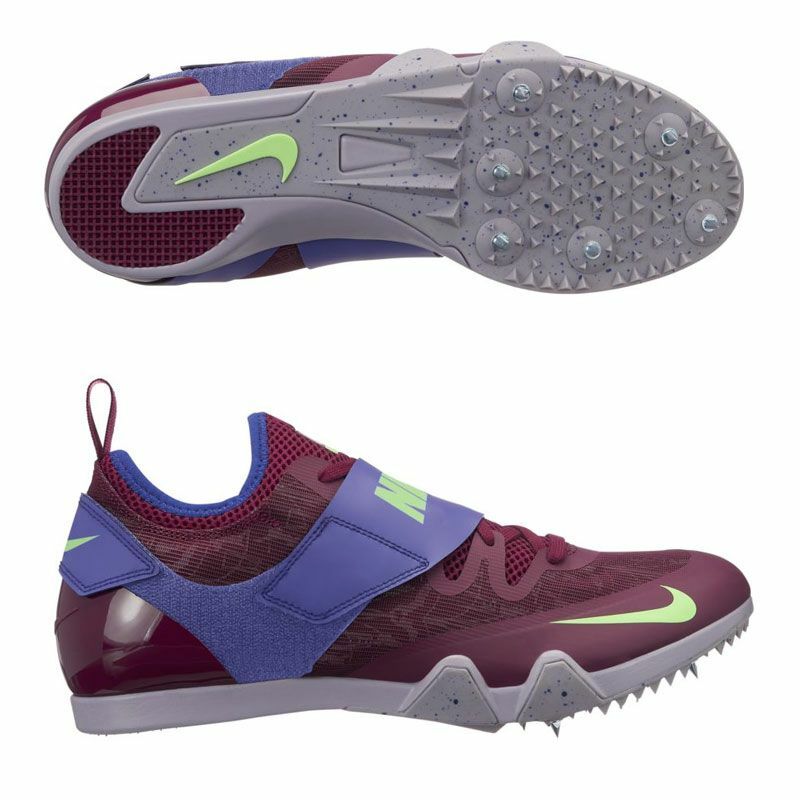 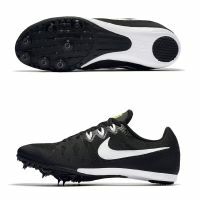 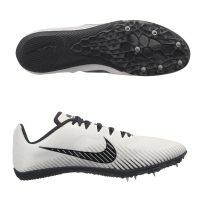 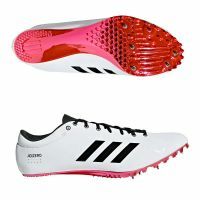 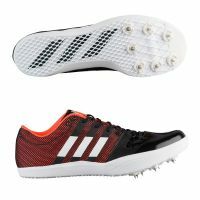 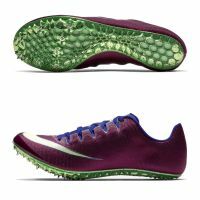 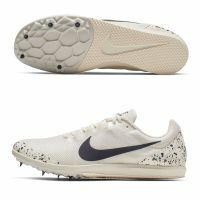 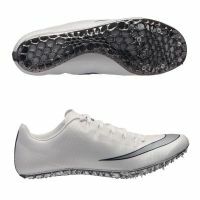 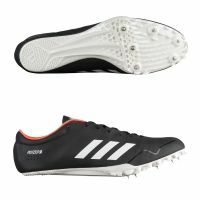 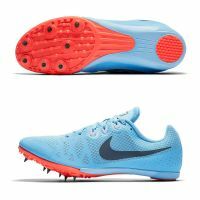 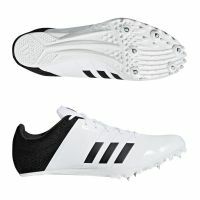 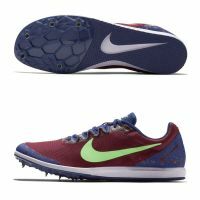 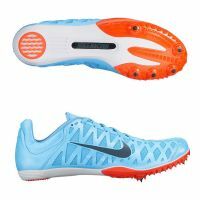 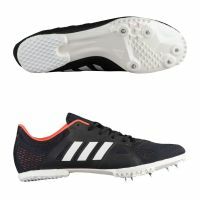 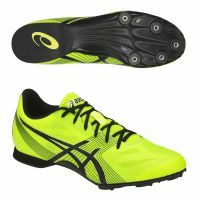 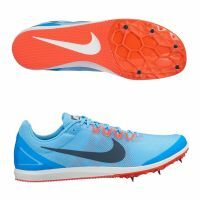 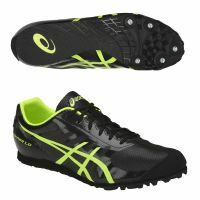 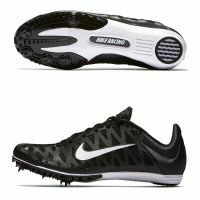 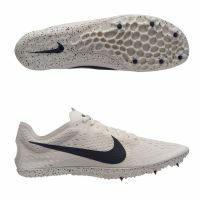 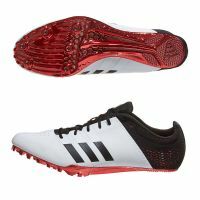 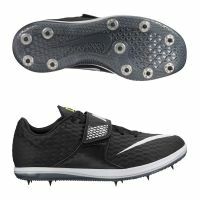 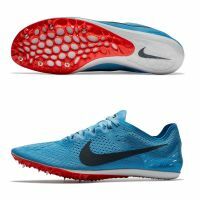 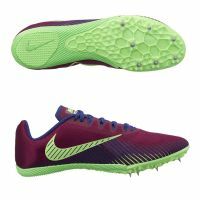 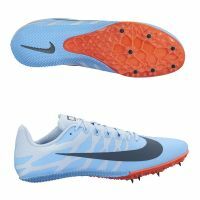 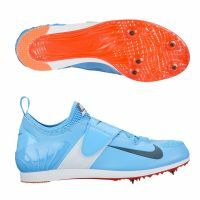 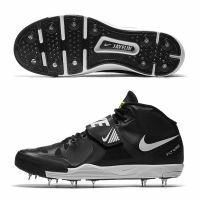 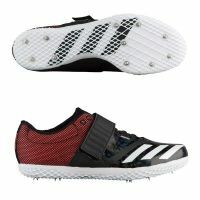 - 6 removable spikes and aggressive secondary traction elements increase grip in varied weather conditions. 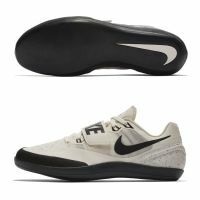 - Minimal heel-to-toe offset enables effective posture and enhances stability at foot plant.